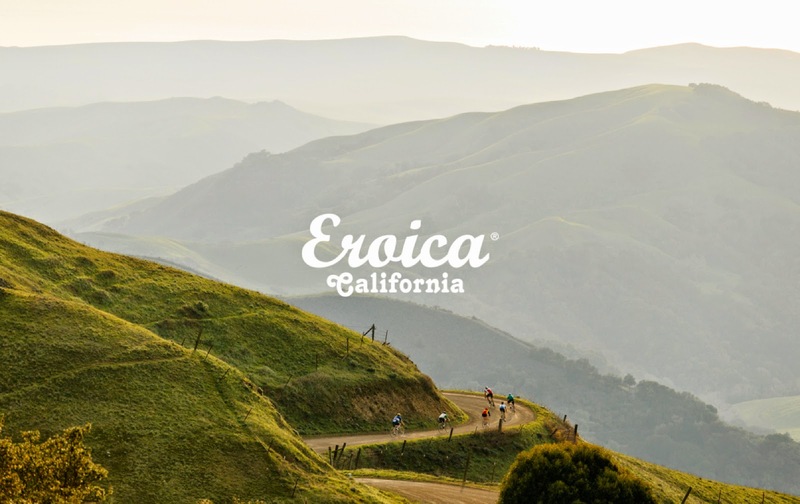 Registration opened yesterday for the first edition of Eroica California. The inaugural event is open for a maximum of 1,000 participants. Here is an interview to Giancarlo Brocci, creator of L'Eroica in Italy. Giancarlo visited the area in December and rode part of what has now become the longest and hardest route of all Eroica events after the 209km/130m original route in Gaiole. The event takes place in the wine region of the San Luis Obispo County, with start and finish in Paso Robles. The long route goes through a wide range of landscapes including some which remind riders of Tuscany and the Pyrenees. This route also marks the first time that Eroica will travel to the ocean. On Saturday 11 April, the day before the ride, Wesley Hatakeyama, the event director, will organize the first Concours d'Elegance to exhibit and award the most beautiful vintage road racing bicycles. Paso Robles is 200 miles/ 320 km South of San Francisco and 200 miles / 320 km North of Los Angeles, giving participants the unique opportunity to visit these wonderful cities of California. Also, a good photo sequence of the climb here in the blog. You can use the custom search feature in the right column to find more Stelvio stories.